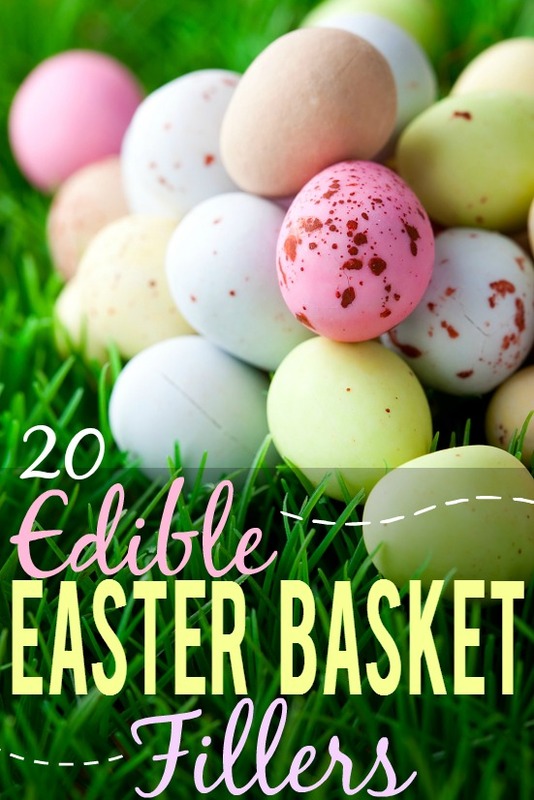 Fill your Easter baskets with a variety of goodies this year with these 20 Edible Easter Basket Fillers ideas that are perfect for kids! Easter is such a fun holiday for kids. 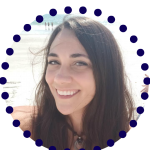 I have great childhood memories of decorating eggs, participating in Easter egg hunts, and, of course, finding and opening Easter baskets. 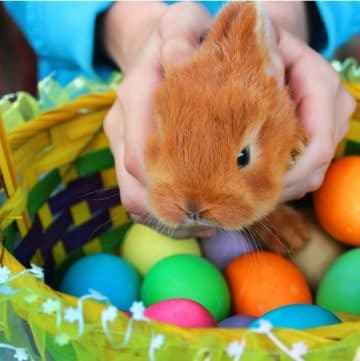 But while all of these things make Easter enjoyable for children, it sure can be a lot of work for the Easter Bunny (AKA you)! 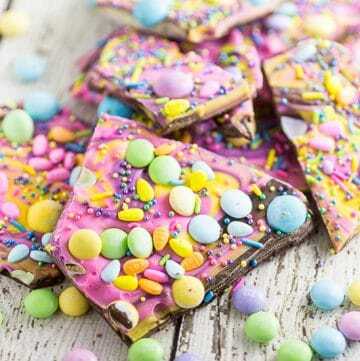 This list of 20 Edible Easter Basket Fillers will help lighten your load this Easter, so you can spend less time worrying about how to fill your kids’ Easter baskets and spend more time enjoying the holiday. There are tons of Easter-specific candy options to choose from, but why not get something you’re SURE your child will like? Put down those Peeps, head to the normal candy aisle, and grab some of your child’s favorite candy for their Easter basket this year. Fruit cups are a healthier option for your child’s Easter basket. Just make sure to check for refrigerating instructions before leaving it out all night! Easter doesn’t have to just be about sweets! Add a small package of pretzels to your child’s Easter basket this year to switch things up. Single-serving packages of cereal not only make for a great breakfast or snack, but they’re also the perfect size for an Easter basket. You can’t go wrong with a small bag of pre-popped popcorn (or kettlecorn… or cheddar popcorn… or caramel corn…). Alternatively, a bag of un-popped microwavable popcorn for your next movie night might be fun for an older kid. 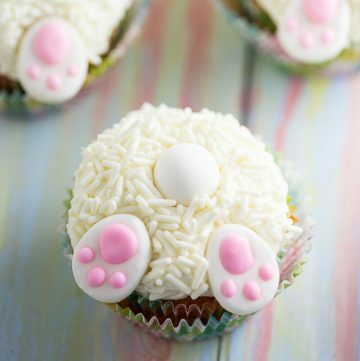 The perfect Easter treat for kids who prefer salty over sweet. There are tons of fun flavors to choose from as well! 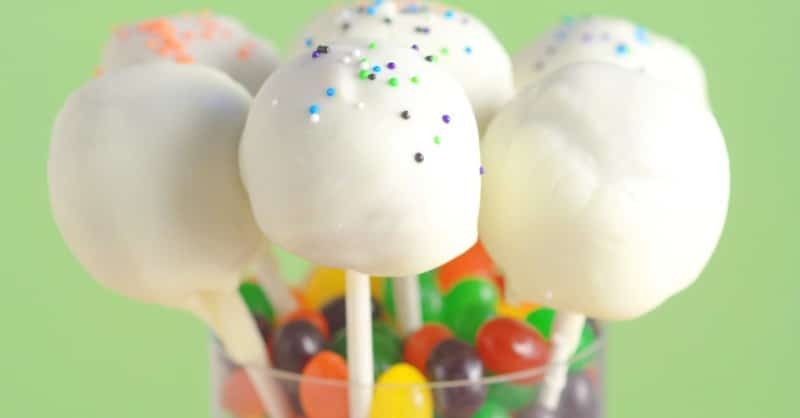 There’s nothing cute than Easter-themed cake pops for an Easter basket! Make them yourself, or buy some from your local bakery. A “snack pack” of your child’s favorite crackers would be great for their Easter basket. Bigger brands (like Goldfish) will often have fun shapes or packaging for the holiday, too! Fruit snacks can be a fun and yummy Easter basket filler. They’re also another great option if you’re looking for Easter-themed shapes. Less of a mess than traditional cups, and even more fun! If your child isn’t a fan of applesauce, there are tons of pouches with other fruit “sauces” as well. Let your child satisfy their sweet tooth without overloading on sugar by including some granola bars in their basket this year. With so many flavors to choose from, you’re sure to find something they’ll love. Dried fruit is the perfect way to sneak some vitamins into your kids’ Easter baskets. Just as addictive as candy, but way healthier! Bake your own or buy a small pack at the store. Bonus points if they’re decorated to look like eggs or bunnies! Kool-Aid, water flavoring, and even hot cocoa mix are awesome Easter basket fillers. Just make sure they don’t eat it before mixing! 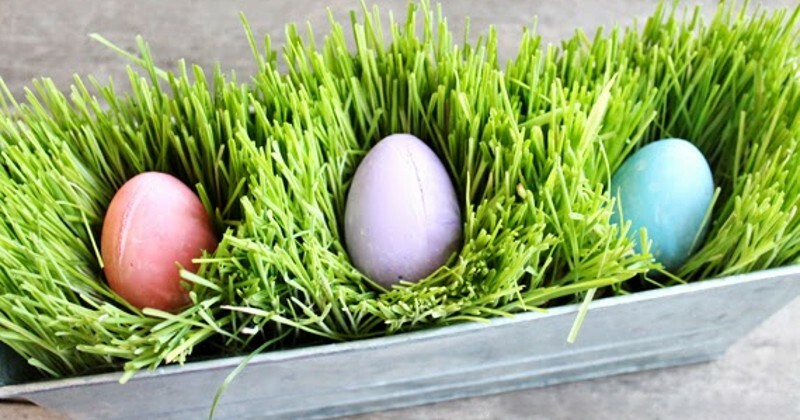 An Easter-themed treat that’s healthy too! 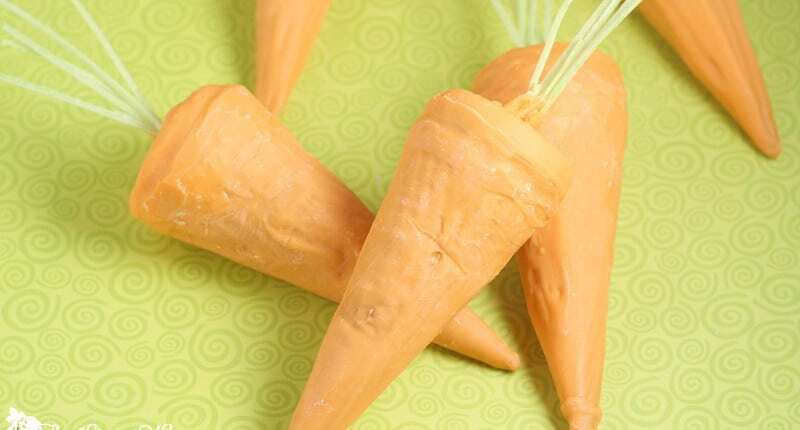 Get a small package of baby carrots with dipping sauce, or if your kids are more adventurous eaters, try putting a whole carrot (stem and all!) in their basket… just like the Easter bunny would eat! A tasty way to switch up your Easter baskets. Buy it pre-packaged or make your own at home with your child’s favorite nuts. Sunflower seeds are great because they come in so many different flavors. Just make sure to watch younger children closely to make sure they don’t eat the shells. There are so many fun flavors of pudding to choose from! Try sugar-free pudding cups to keep the inevitable sugar-rush at a minimum. A small bag of your child’s favorite potato chips would be perfect for their Easter basket! Vegetable crisps are also delicious, if you want a healthier option. Your kids are bound to get thirsty after all of their Easter treats! Add some 100% juice to their basket to keep them hydrated and healthy. 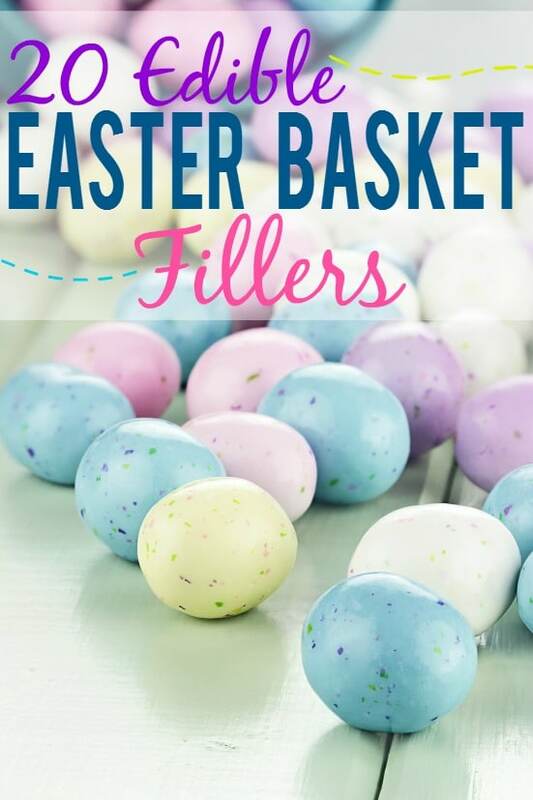 Finding the right Easter basket fillers for your child can be a time-consuming task. 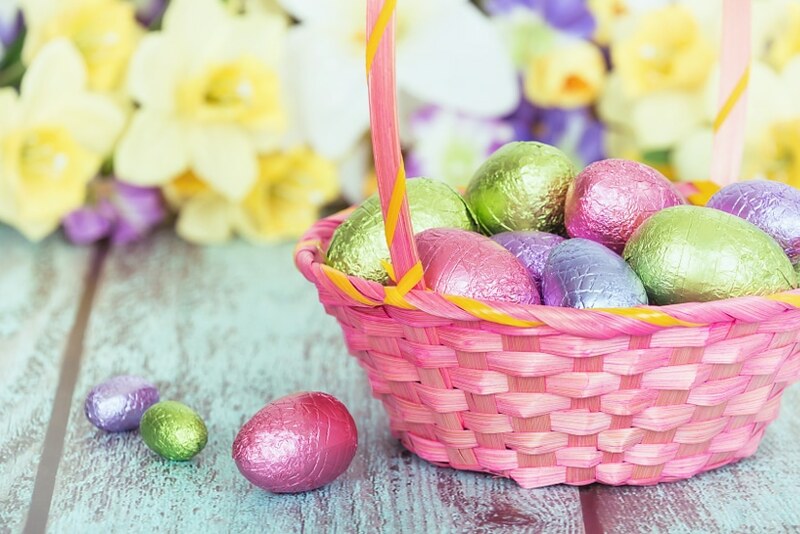 But with all of these ideas, you’re well on your way to relaxing and being able to fully enjoy the precious memories you’ll make with your family this Easter. What will you be filling your Easter baskets with this year? Tell me in the comments! 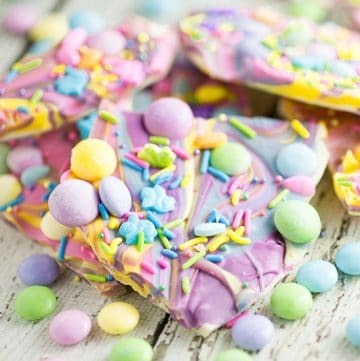 Did you like these 20 Edible Easter Basket Filler ideas? 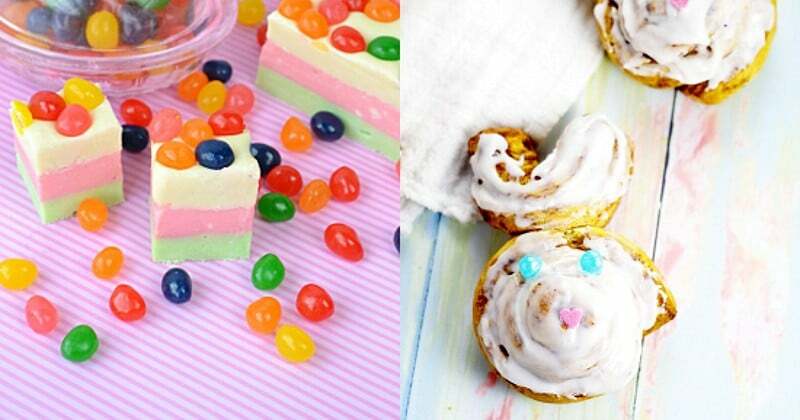 Find more on my Easter board on Pinterest!